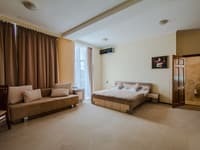 The mini-hotel "Roshe" is located 20 minutes from the central part of the city, within walking distance from the metro station "Demeevskaya". 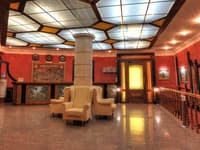 The hotel consists of 5 comfortable rooms, which are equipped with modern furniture, necessary appliances. Free Wi-Fi is available throughout the Roshe Hotel. 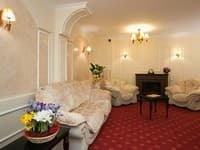 The hotel is located in a residential area with a convenient traffic junction. 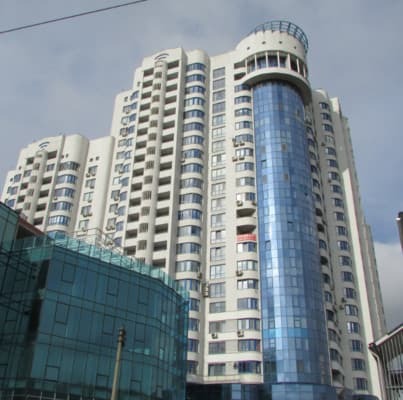 Nearby there is all the infrastructure, the market Demeyevsky, the market Izium. 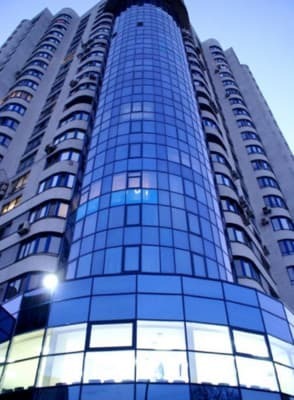 Metro Demeevskaya in 2 minutes walk, Central Bus Station 500 meters from the hotel. 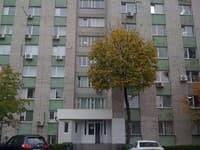 The distance to the railway station - 6.5 km; To the International Airport Boryspil - 32.9 km., To the airport Zhulyany - 15 km. Description of the room: Features a large double bed and a seating area with a private dining area and a private bathroom. The number is calculated from 2 to 3 people (extra charge). Description of the room: An elegant room with a large double bed and a seating area, a private dining area in the loggia and a private bathroom. The number is calculated from 2 to 4 people (extra charge). Extra bed on request (paid service). The nearest restaurant is 500 meters from the hotel. 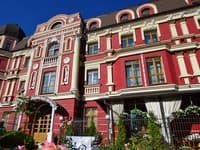 The mini-hotel "Roshe" is located 20 minutes from the central part of the city, within walking distance from the metro station "Demeevskaya". The distance to the train station is 6.5 km; To the International Airport Boryspil - 32.9 km., To the airport Zhulyany - 15 km.